Ah, Carolyn Sampson. Ah, Mozart. 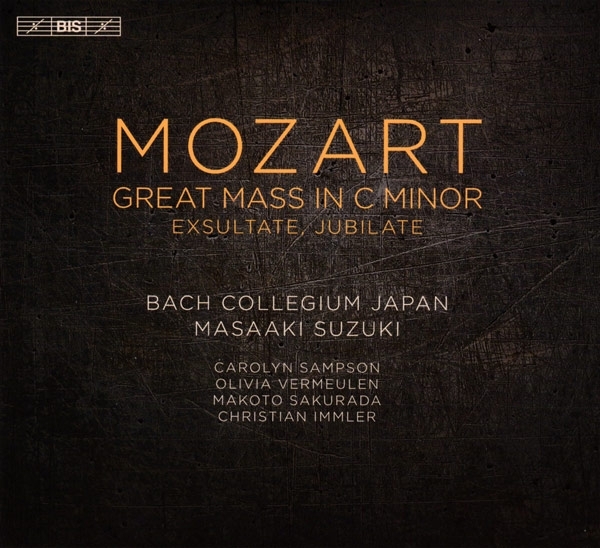 Put both of you, along with the Great Mass in c and the marvelously tuneful early motet, Exsultate, jubilate, in the hands of Masaaki Suzuki and the period-instrument Bach Collegium Japan. Then, record it all in 24/96 for a BIS SACD, which you can download in its original format from multiple sites, and the results are pure pleasure. Hankering for recorded music that is witty, engaging, and filled with surprisesmusic written with a twinkle in the eye? Check out the Spencer Myer's new Steinway & Sons recording of the Piano Rags of William Bolcom (b. 1938). 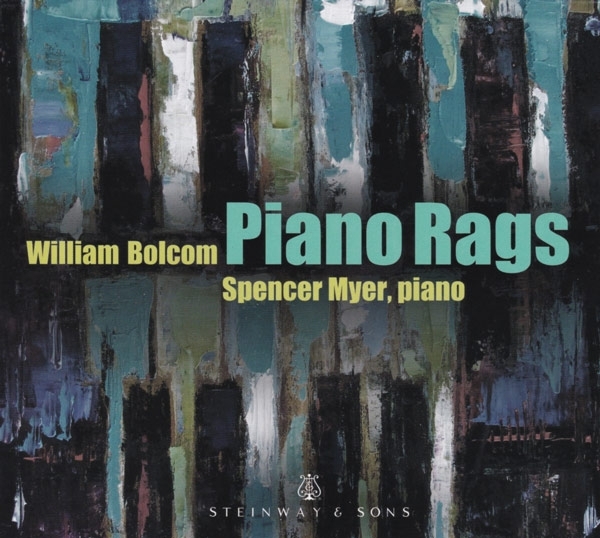 Also available as a hi-rez download, Myer's delightful takes on Bolcom's rags dispel any notion that the rag is a predictable but ultimately limited art form. You may never before have heard of Flemish composer Giaches de Wert (b. 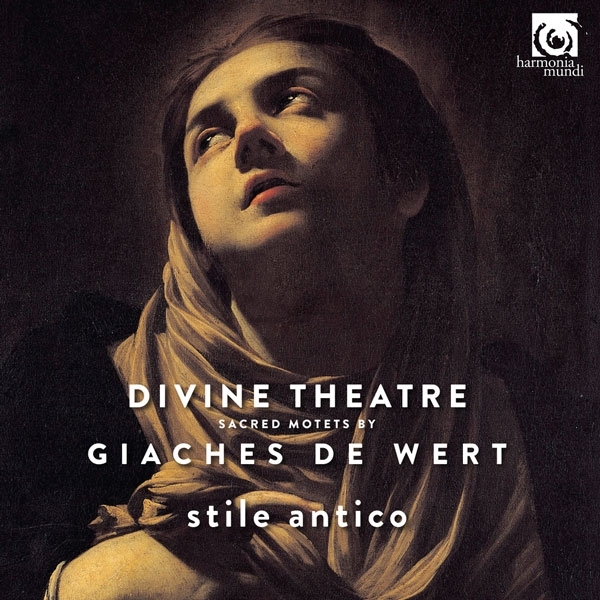 1535 somewhere in the region of Antwerp or Ghent), nor listened to his sacred motets, which I auditioned as a native DSD64 download from NativeDSD. Regardless, his music's supreme beauty, captured in convincingly natural spaciousness on Harmonia Mundi's latest DSD-native hybrid SACD from the 13-member, English vocal ensemble, Stile Antico, will likely sweep you away. Fear not. Not only is Adam Schoenberg, 36, one of America's most performed living composers, but his music (and, perhaps DNA) bears no relationship to the horrors of that 20th century demon of twelve-tone discord, Arnold Schoenberg. Quite the contrary. 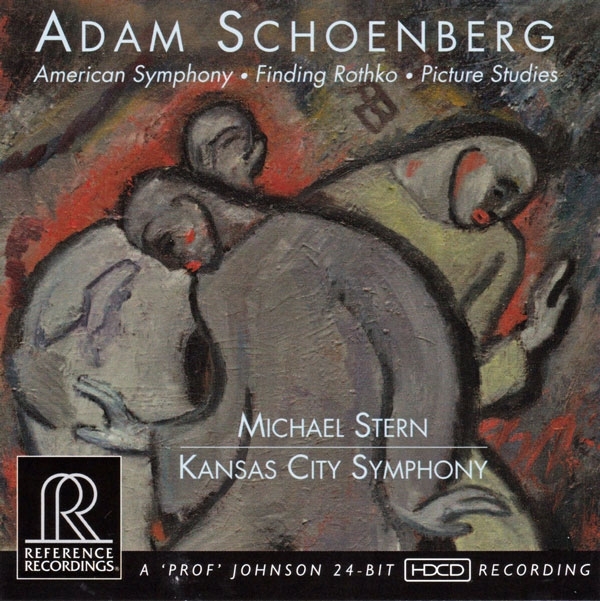 The three works on the new, vividly recorded Adam Schoenberg hybrid SACD from Reference Recordings, recorded in 24/176.4 surround and played by the Kansas City Symphony under Michael Stern, are deliciously tonal, filled with color and energy, and irrepressibly optimistic. Prepare for one of those wild, hold-on-to-your-horses rides that will send minds and sound systems spinning (and horses bolting). 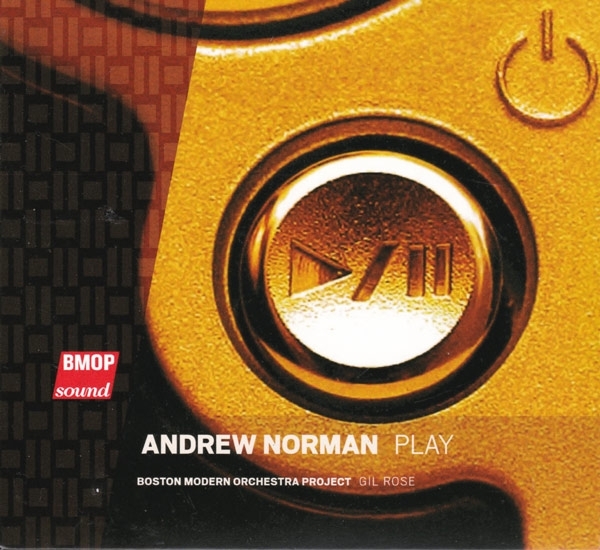 Andrew Norman's award-winning, 47-minute orchestral work Play (2013), plays with musician and listener expectations simultaneously while proceeding on a course barely predictable from its opening salvos. Somewhat reflective of the worlds of rock and jazz, with a language all its own and ideas far more developed, dense, and unpredictable than all but the most experimental and far out excursions, Play's visceral and cerebral appeal reaches far beyond the confines of genres and settings. 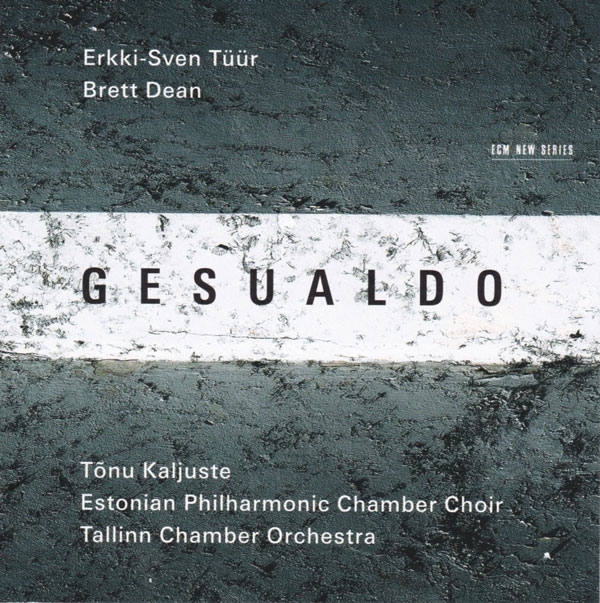 Nominated for a 2017 Grammy Award for "Best Classical Compendium," ECM's Gesualdo pairs arrangements of the haunting music of Carlo Gesualdo da Venosa (15661613) with Gesualdo-inspired works by living composers Brett Dean (b. 1961) and Erkki-Sven Tüür (b. 1959). 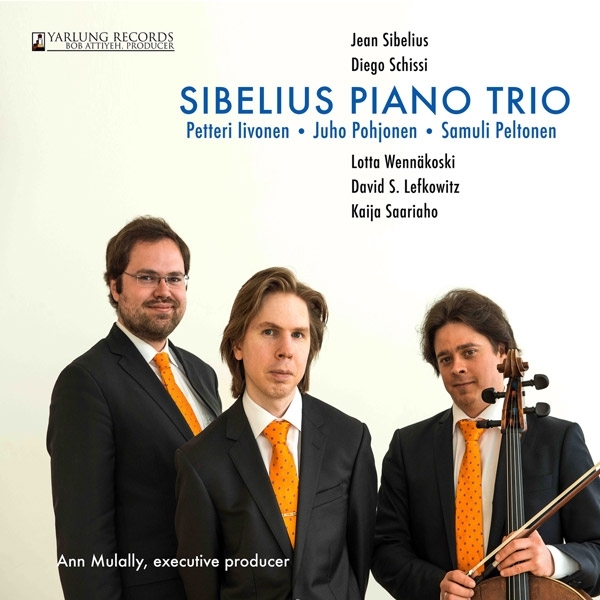 If at least one of those contemporary works, performed by Tõnu Kaljuste's justly famed Estonian Philharmonic Chamber Choir and Tallinn Chamber Orchestra, is not exactly what you'd expect, the "compendium" as a whole is unfailingly beautiful and engaging. "Great" is not an adjective to be invoked lightly. 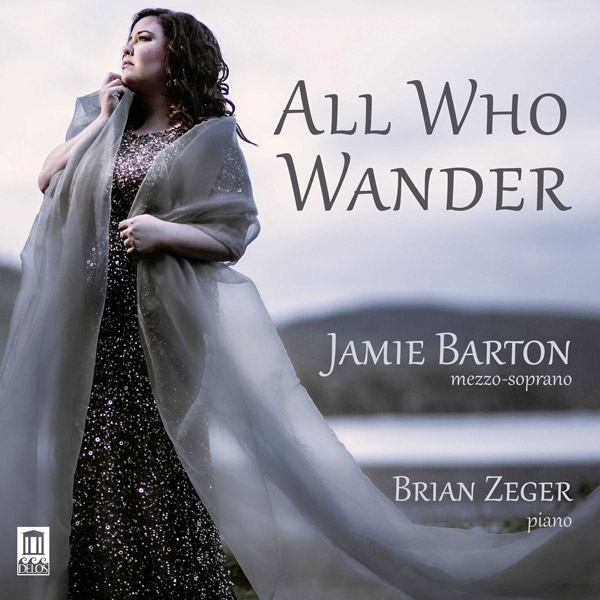 But once you hear mezzo-soprano Jamie Barton hold forth on her debut solo album, All Who Wander (Delos)available in 24/96 from HDTracks, which features songs by Mahler, Sibelius, and Dvorák, you will harbor no doubt that she is one of the great vocal artists of our era. What better way to say goodbye to 2016 than to pop the champagne and blast your way through to the Trump Years with the latest version of a double-whammy warhorse pairing, Mussorgsky's Pictures at an Exhibition and Night on Bald Mountain, from Gustavo Dudamel and the Vienna Philharmonic (Deutsche Grammophon)? After all, there's no getting around the fact that fireworks are fireworks, and that New Year's Eve is a night for same. With 2016 almost behind us, there's just enough time to speak of two of the many recordings issued this year to commemorate the 400th anniversary of the death of William Shakespeare. Equally commendable, albeit radically different in the way they honor the Bard, are Shakespeare Songs (Warner Classics) from tenor Ian Bostridge and pianist Anthony Pappano (available in 24/96 from HDTracks), and Take All my Loves: 9 Shakespeare Sonnets (Deutsche Grammophon) from Rufus Wainwright and friends (available in 24/44.1 from HDTracks). 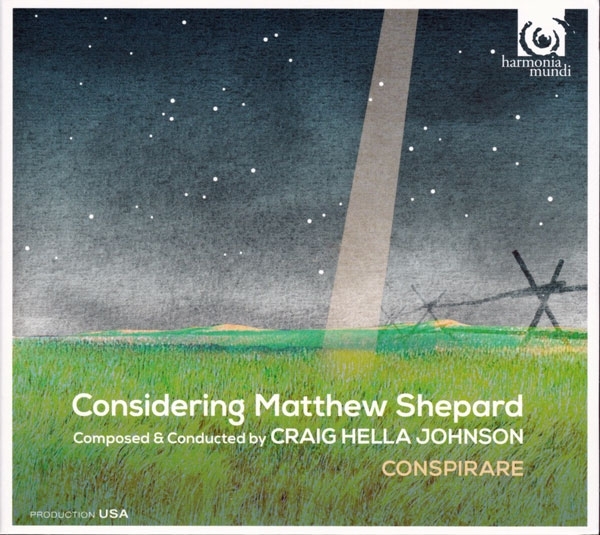 Eighteen years after 21-year old Matthew Shepard was robbed and beaten by two men who lured him to their truck, tied him to a fence in a field outside Laramie, WY, and left him to die, Harmonia Mundi has released a two-hybrid SACD set of Craig Hella Johnson's touching requiem, Considering Matthew Shepard. Johnson's sweet tribute, an apt reminder of the consequences of homophobia, is lovingly performed by Johnson's excellent, Grammy-winning Austin-based choir, Conspirare, and an occasionally augmented group of eight acoustic instrumentalists. 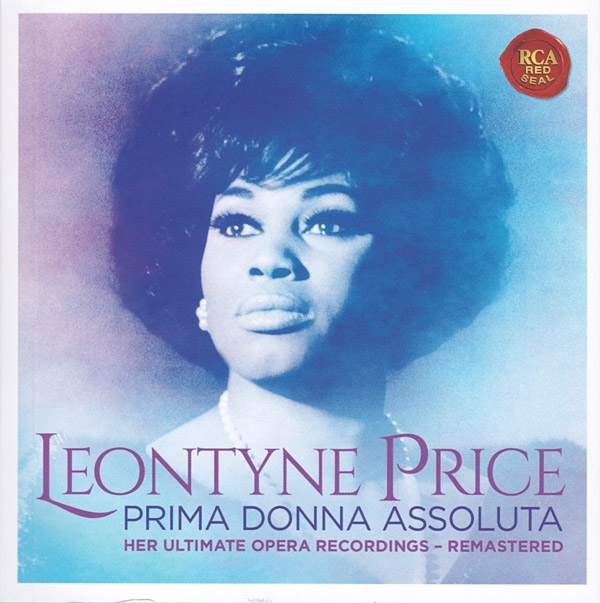 Just in time for the holidays and the soprano's 90th birthday, Sony Classical has gifted every confirmed or budding opera lover amongst us with Leontyne Price: Prima Donna Assoluta. Filled with 10 of Price's finest complete opera recordings, which were set down in her prime years of 1962-1972, the box's hi-rez remasterings (all remastered at 24/96 PCM, save for Madama Butterfly, which was remastered in DSD) are superb. The Ultimate Post-Election Hi-Rez Roto-Rooter: Maja S.K. Ratkje's And sing. . .
Did the election leave you on the edge, and wishing to scream? If so, and the need for catharsis remains, I have for you the scream to end all screams: And sing. . ., 2L's multi-format recording of two works by the astounding composer/artist Maja Solveig Kjelstrup Ratkje. The native DXD (352.8/24) hi-rez recording is available as either a 2-disc, optional multi-channel hybrid SACD/Pure Audio Blu-ray package that includes 9.1 Auro-3D and Dolby Atmos options, or in stereo or multi-channel download formats ranging from 320kbps MP3 and 44.1k/16 up to stereo DSD256, 352kHz FLAC, and stereo MQA. 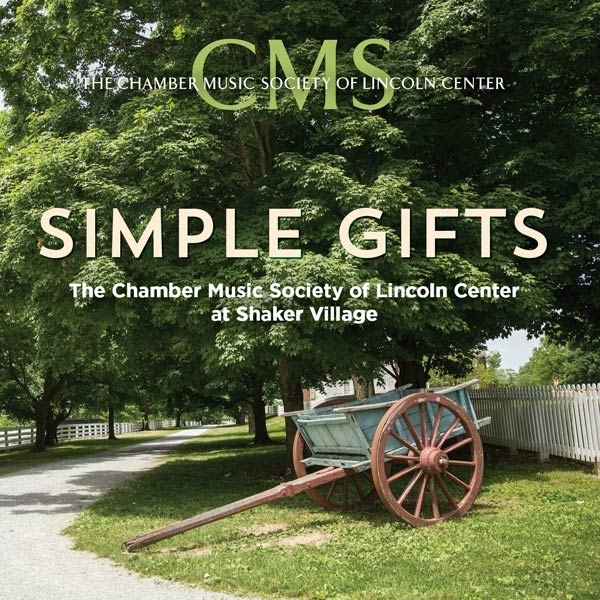 Simple Gifts, a new live recording from the Chamber Music Society of Lincoln Center (CMS), is filled with eminently accessible, decidedly optimistic American music written between 1854 and 1993. Its frequently dance-worthy melodic beauty makes for a most lovely 77 minutes of pure pleasure, and is conducive to both focused listening and background enjoyment. Available as both a 24/48 download from HDTracks (which I auditioned) and other sites, as well as in CD form, the recording reflects the positive, "new world" outlook that inspired many of its compositions. 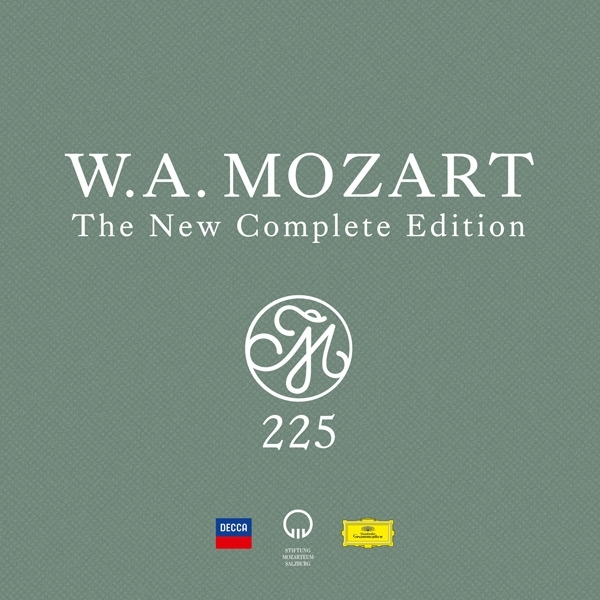 In honor of the 225th anniversary of Mozart's death at the age of 35, Decca, Deutsche Grammophon, and the Salzburg Mozarteum Foundation have together issued a whopping 24-lb box of recordings and commentary called Mozart 225. Billed as the most complete and authoritative edition of Mozart recordings ever assembled, the $480 box, in an edition limited to 15,000 copies worldwide, includes 200 CDs with 240 hours of music.